Joining Cub Scouts is easy. Our helpful staff will connect you with a local Cub Scout Pack and volunteer leader. 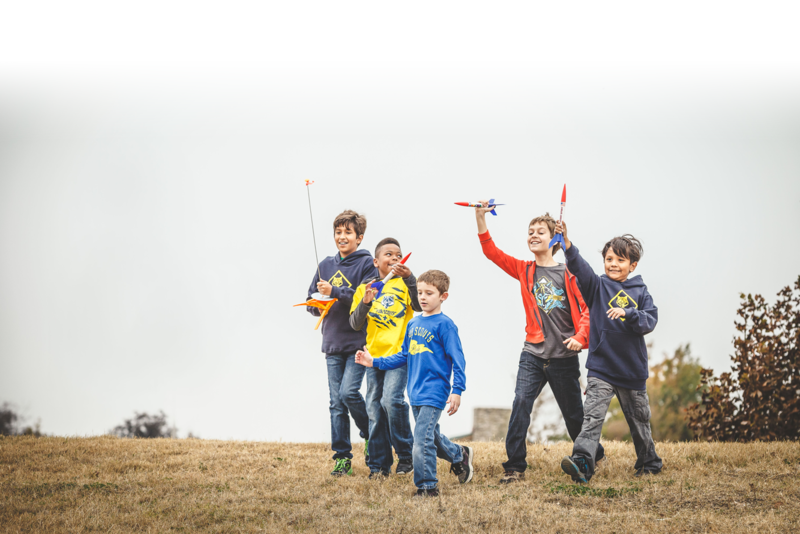 Call us at 916 929-1417 ext 0 (zero) to find out more about Cub Scouts or click here to fill out a form and we'll contact you.